Since 1988, MWG has provided innovative medical, life and disability plans to the international marketplace. 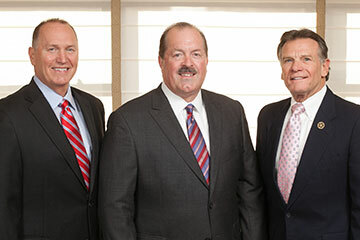 Morgan White Group was founded in 1987 by Johnny Morgan and David White as a marketer and provider of worker’s compensation insurance, group medical, and supplemental health insurance products. MWG has offices in Jackson, MS; Oxford, MS; Miami, Fl; Bakersfield, CA; Utica, NY; and Lancaster, PA — in addition to affiliates in Nassau, Bahamas; Hamilton, Bermuda; Puerto Rico; and Honolulu, HI. Due to aggressive marketing efforts, innovative product development, and unparalleled customer service, MWG has grown to be recognized in the insurance industry as one of the premier providers of employee benefits and medical insurance services. As the ever-increasing need for quality and cost-effective employee benefit and medical programs has evolved, MWG has risen to meet these challenges with propriety product development in eleven wholly owned subsidiaries to better serve our clients and the health insurance industry. 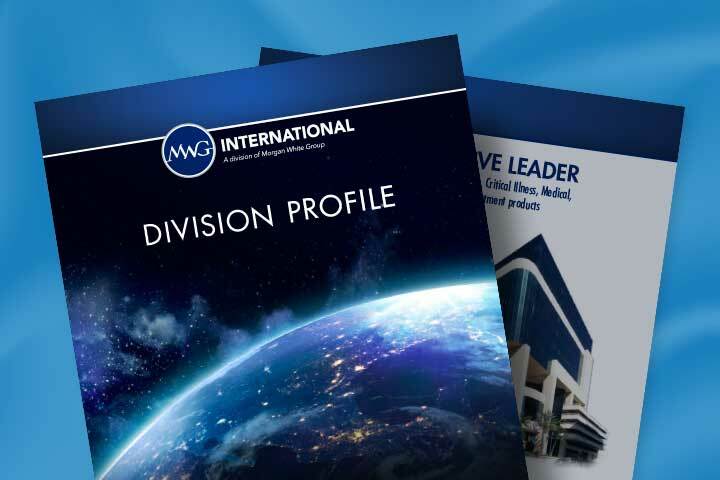 MWG International is a division of Morgan White Group. 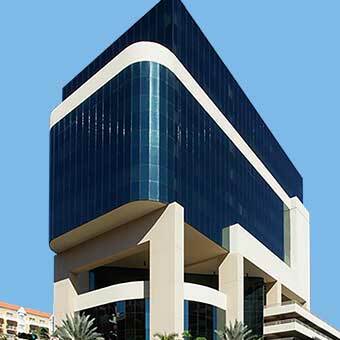 MWG has offices in the United States, the Caribbean Islands, and Latin America. 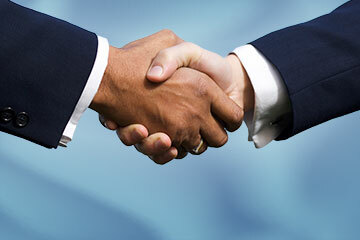 For over 20 years MWG has provided innovative medical, life and disability plans to the international market. The Quoter is currently undergoing maintenance. AmFirst Insurance Company, an Oklahoma (USA) domiciled insurer, began writing health insurance business in 1999 and is rated "B++" Stable by A.M. Best. AmFirst is authorized as a general insurer to write accident and health insurance in the British Virgin Islands and is licensed in 18 states in the U.S. AmFirst principally markets and underwrites dental, vision and medical gap insurance products. AmFirst customers have peace of mind knowing their insurance policies are backed by world class reinsurers, such as Lloyd’s of London. AmFirst Life Insurance Company I.I. based in Puerto Rico, is an internationally renowned insurer backed by the stability of U.S. banks and the strength of the U.S. judicial system. AmFirst Life strives to meet the needs of customers in Latin America, Asia and the Caribbean by offering innovative products in the life, dental, vision, disability, medical, and savings markets. The company provides superior personal service backed by cutting-edge technology along with the confidence of being underwritten by a company domiciled in the United States. AmFirst Life is a member of the AmFirst Holdings, Inc. an insurance holding company system located in Jackson, Mississippi, USA. On June 27, 2018, A.M. Best assigned an FSR of A- (Excellent) and a Long-Term ICR of “a-“ to AmFirst Life. AmFirst Life is regulated by the Office of the Commissioner of Insurance of Puerto Rico – a member of the National Association of Insurance Commissioners. Monitor Life Insurance Company of New York was established in Utica, New York in 1972. For the first 33 years, Monitor Life marketed group term life and individual life products. On January 1, 2011, Monitor Life became a wholly owned subsidiary of AmFirst Insurance Company located in Oklahoma City, OK. At that time, Monitor Life began to sell supplemental medical and dental products in addition to its group term life products. The individual life product sales ceased several years earlier. Monitor Life has stood strong, stable and secure in both good and difficult economic times, ready to meet the needs of its policyholders. Monitor Life continues to make outstanding strides in the supplemental market and has increased market share year after year. We are excited about what our future holds and look forward to continuing to serve our policy holders with superior customer service.